Bastian Schweinsteiger is no longer a squad member at Manchester United after being forced to do train on his own by manager Jose Mourinho. It has been viewed as very poor treatment of the player who has won numerous titles including the World Cup. Regarded as one of the finest midfielders of this generation, Schweinsteiger will find no shortage of interested clubs even though he is over 30. One of the potential destinations would be the MLS and the player himself has confirmed that the same. Only recently, he stated that United would be his last club in European football irrespective of Mourinho’s decision. The Portuguese responded by claiming that Schweinsteiger was wasting his time by thinking that he would be recalled to the United first-team squad and given numerous first-team opportunities this season. Mourinho stated that he is more than happy to work with only 23 outfield players, thus leaving Schweinsteiger with little opportunity to return to the first-team selection. 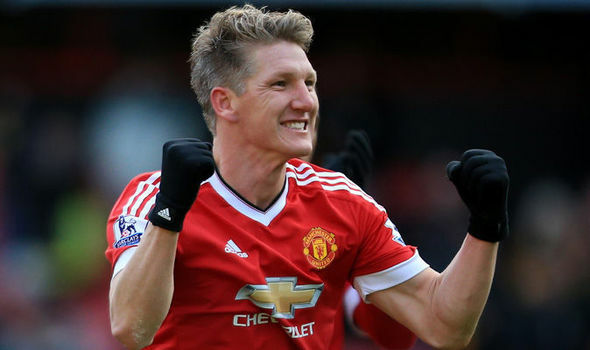 After spending the next six months at United, it is widely believed that Schweinsteiger will look for options elsewhere. 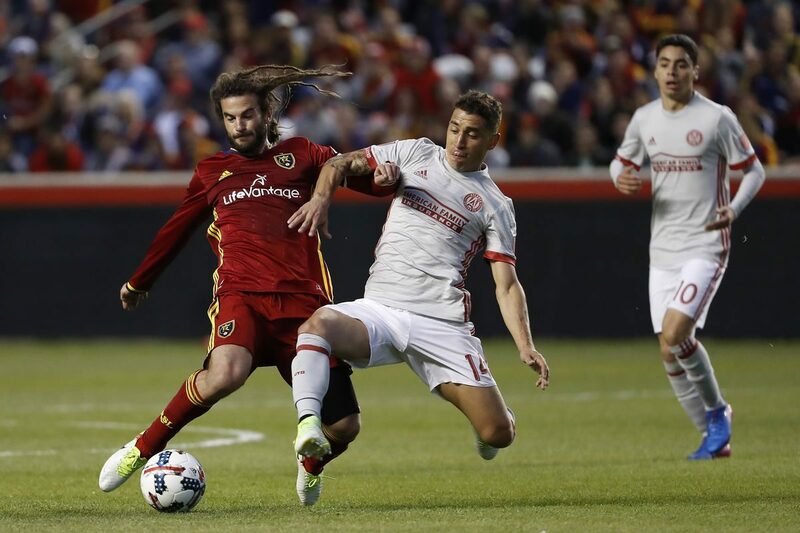 The January transfer window will also coincide with the start of the new MLS season. The 32-year-old confirmed that he will not rule out the possibility of joining an MLS team. Only recently, the league welcomed superstars like Frank Lampard, Steven Gerrard, and Didier Drogba. Schweinsteiger will come as one of the designated players to a club and it will allow him to earn almost as much as his wage packet at United. Since the transfer window has now been closed, one of the few opportunities for Schweinsteiger to play will be an emergency loan move to lower league clubs. The expansion of the MLS teams is a major factor behind numerous options being available for Schweinsteiger even though several clubs have already filled the designated players list.